At iTN Worldwide we’re always looking to add successful, driven and talented people to our growing team. Recently, we had the pleasure to welcome Cynthia Espinal to our family as our business development executive. At the ripe age of 19, Espinal began her job experience as an admin assistant to the owners of a kitchen and bath design company. She had no idea how this move would affect her future. The 33-year-old Miami native has lived, worked and studied in Miami her whole life. Born and raised here, Espinal says she can appreciate the opportunity that South Florida gives her a chance to experience her cultural background in her backyard. She was raised by a Colombian mother and Nicaraguan father and says the outgoing spirit of both of these cultures have shaped her personality. Miami has given her the ability to learn and share some of the customs that her parents left behind she added. Culture and responsibility are also what guided her decision when she accepted the position with iTN. Currently, she’s the business development executive specializing in developing, maintaining and acquiring new business opportunities and developing them into fruitful business relationships. 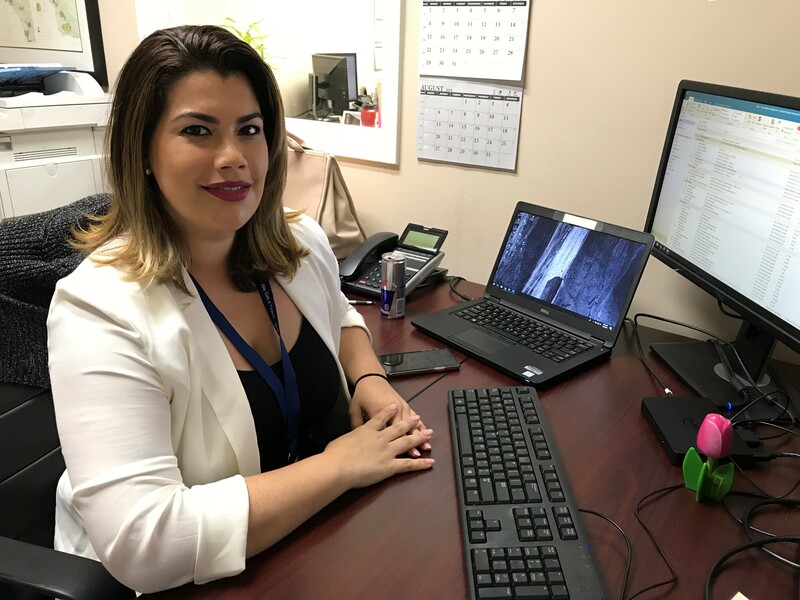 Espinal says she enjoys challenges and the particular client she brought on has specialized needs in the handling of their shipments. With hazardous loads that must be imported, transferred in bond, and then re-booked and exported back out of the U.S. She said with the help of iTN’s overseas network and her colleagues’ collaboration, iTN was able to provide a door to door solution for the customer, all while providing exceptional service and a reduction in costs versus the previous provider.